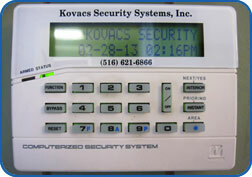 Kovacs Security Systems is not your typical security and alarm company. From the beginning, we wanted to create a company that is truly invested in the community it serves. Kovacs Security Systems goes above and beyond the competition with a unique combination of services. 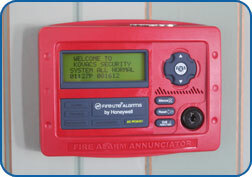 We offer flexible and complete solutions for your alarm system. We can install a new system in your home or take over monitoring of an existing system. We work with industry best practices so you have a cost-effective, reliable, and easy to use solution for your security needs. A security system is only useful if it is installed correctly, properly maintained, and used consistently. All equipment and monitoring is Underwriters Laboratories (UL) Listed, meaning it has passed a rigorous audit by an independent third- party.